1. 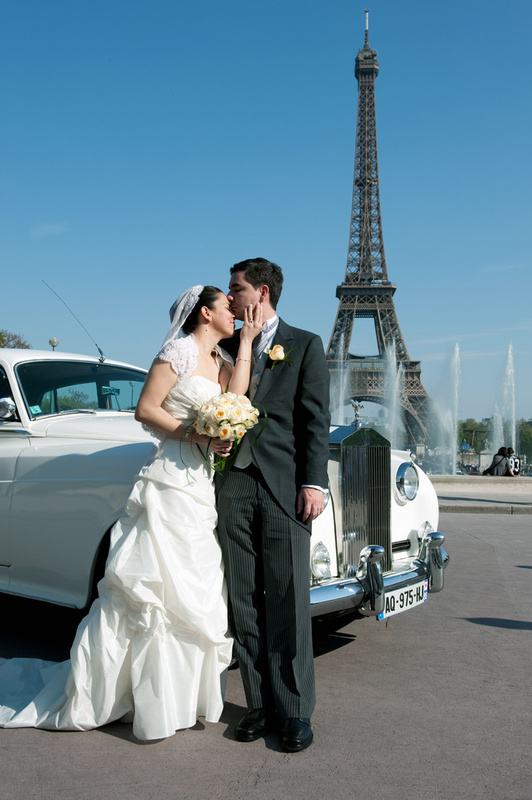 You do a lot of Weddings overseas, how interested are you in UK weddings? Answer: In a year, we tend to have an even balance of UK/overseas weddings, usually photographing approximately 50% in the UK and 50% in various European destinations. Both are viewed with equal priority, however, as soon as the deposit has been paid, we consider ourselves booked to photograph your Wedding. Moreover, to ensure a high-quality service, we usually do not consider any other Weddings (regardless of location) a day either side of your Wedding. 2. Do you tailor the package to suit our needs or is it fixed? Answer: We have three different packages that offer three levels of photography service, which aim to provide you with flexibility for the day's coverage. However, we understand that every Wedding is different and each package can be tailored to meet your specific requirements. 3. Who actually comes along on the day to take our photos? Answer: We work together as a husband-and-wife team for all our Weddings, so you are 100% guaranteed to have us as your photographers on your Wedding day. Suzanne will typically photograph the bride in her pre-wedding preparation, while Andre will be photographing the groom getting ready and family and friends arriving for the ceremony. As soon as the bride arrives for the ceremony, Andre and Suzanne work together as a seamless team, capturing all of your must-have shots together with the more photojournalistic images that help to tell the story of your special day. We NEVER sub-contract our work - if we agree to provide our service for your Wedding day then you can be sure that it will be us that attends on the day. 4. What happens if you are ill or are unable to make our wedding day? Answer: The likelihood of both Suzanne and Andre being unable to attend is very remote (and has never happened yet! ); however, there may at some point be an occasion beyond our control. In the unlikely event that this were to happen, either Andre or Suzanne would attend, bringing with them a highly-experienced colleague with a similar photography style to maintain our high standards. 5. How far are you prepared to travel? Answer: We would be happy to travel within the UK as well as across most of Europe. Depending on the assignment, we will also travel to other locations around the world. 6. Do your fees include all travel and expenses? Answer: For UK Weddings within a 1.5-hour radius of Hitchin in Hertfordshire, our prices include travel & expenses. For all other locations, the price we quote will include travel & expenses based on the destination (and for example, if an overnight stay is required).